"Please don't use the fake email. Thank you". 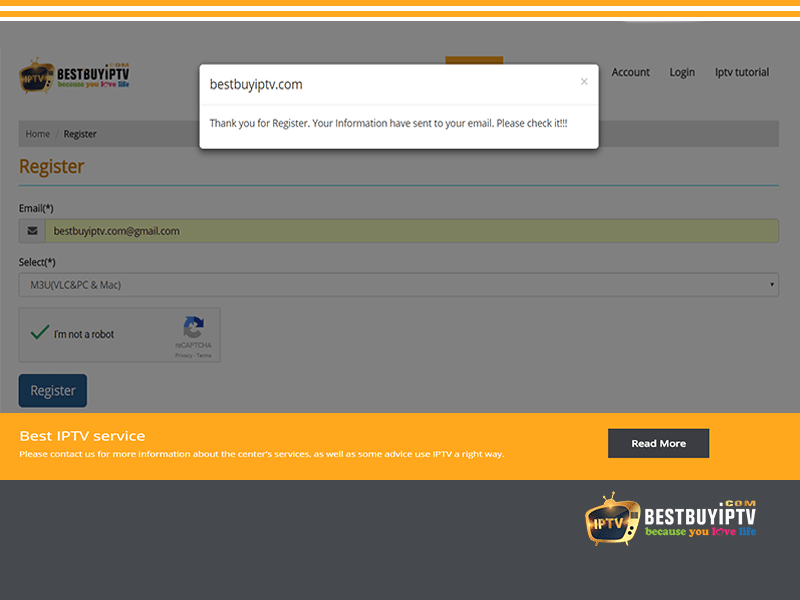 We don't accept all email, please use your real email to register on our web if your email is real but still having this message just let us know. We will fix it. 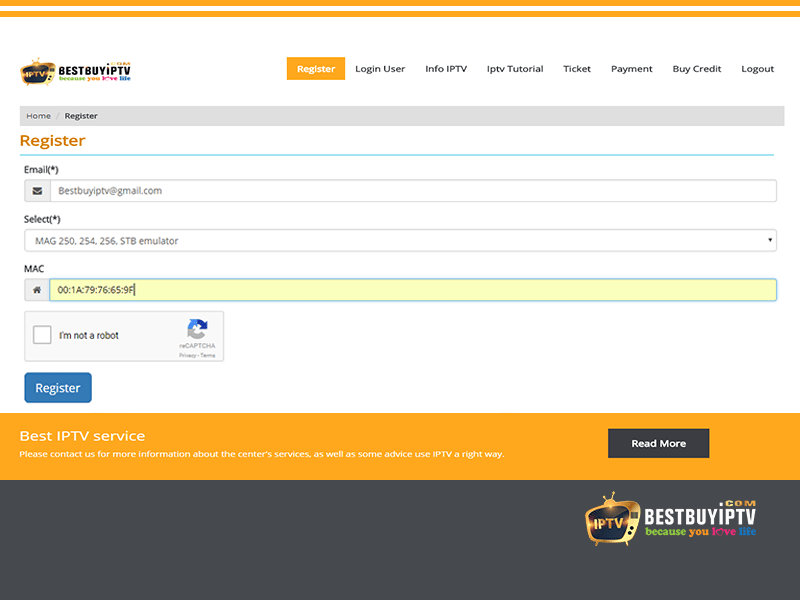 If you do not already have an account with BestbuyIPTV, go to subscription now. 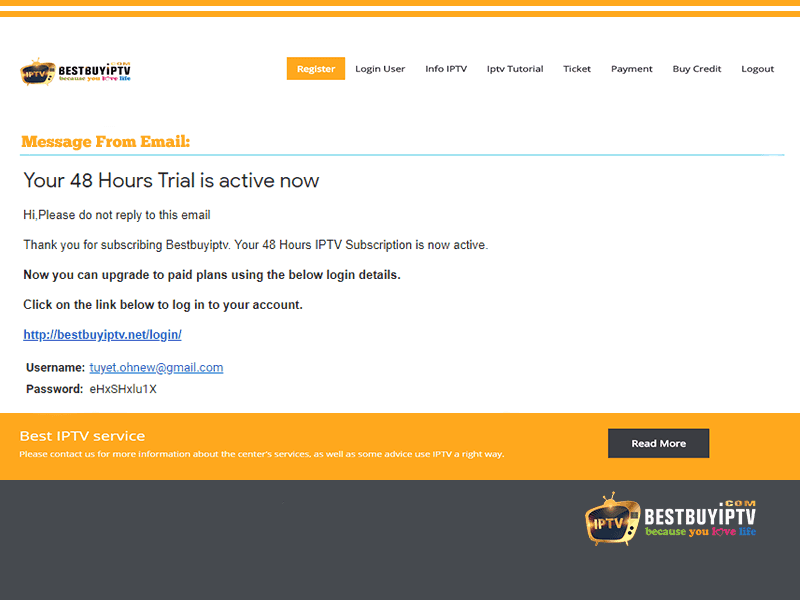 It’s easy to create a free trial account with BestBuy IPTV. 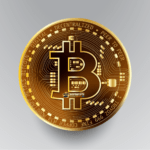 Set up a free trial account within a minute with these simple steps. The following steps explain how to complete the Create an IPTV Subscription BestbuyIPTV. Step 1. 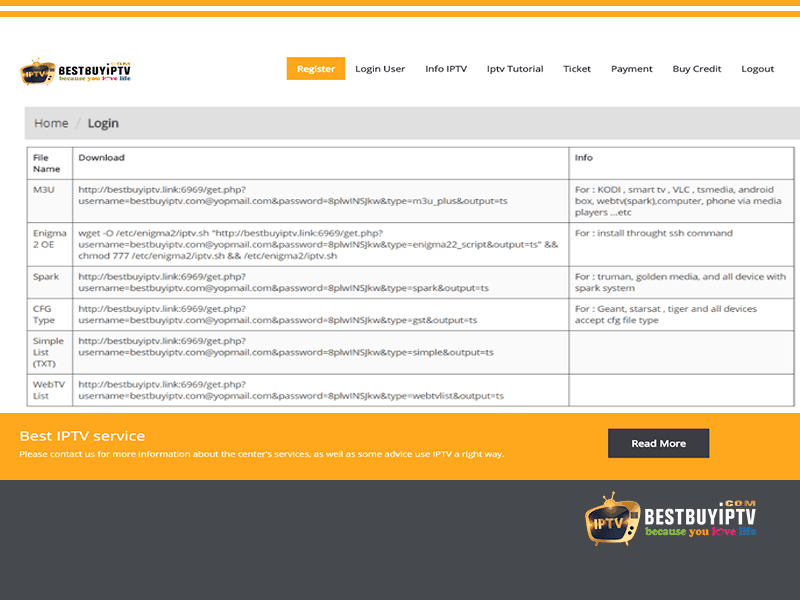 Visit Create an IPTV Subscription bestbuyiptv.net/register/ for a free trial account. Step 2. Enter your email in the Email section. Step 3. Select your device. If you use MAG device. Please enter your MAC address under MAC section. 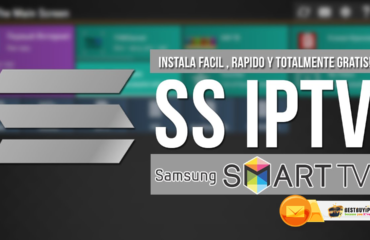 My system will auto send IPTV Subscription trial account to your-email. 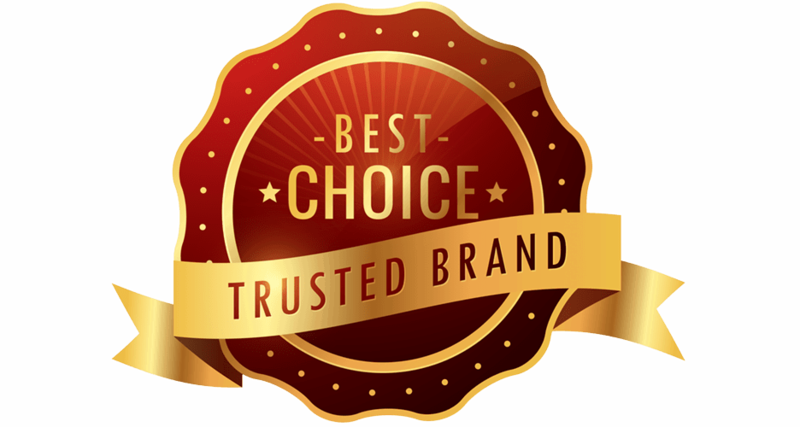 We provide IPTV trial free for your test before you buy it. Check your-email you can see your Username and Password. 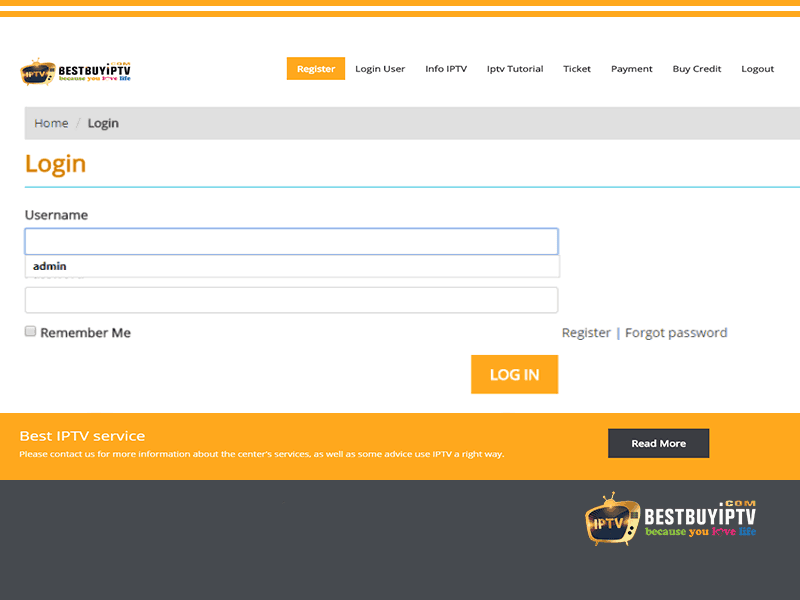 After register as an IPTV Subscription, you can log in and start using it. 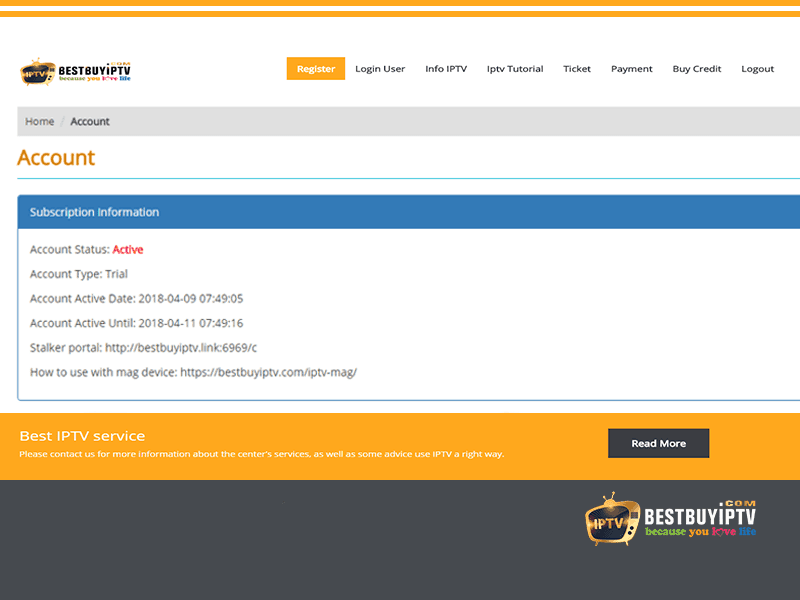 After the 48h free trial, you can buy IPTV Subscription on our page bestbuyiptv.net/pricing/. 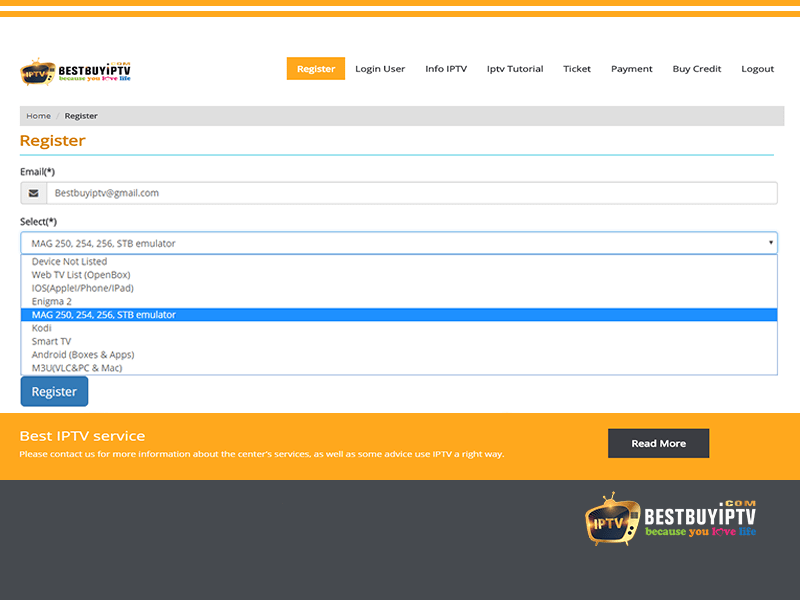 A yearly subscription IPTV is 70 USD. Attention: You can use only one connection at the same time. If you use more than one device at the same time all channel will freeze and buffer. 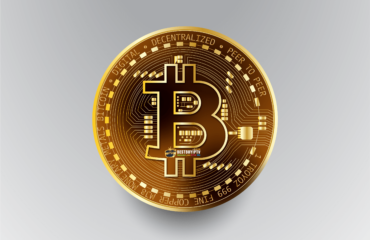 If you want to use two devices or more please buy a different subscription. 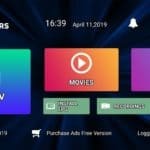 TAG: best iptv subscription uk, cheap iptv subscription, best UK IPTV service, iptv subscription smart tv, free iptv subscription, iptv subscription firestick, iptv subscription gold, iptv subscription kodi, iptv subscription 6 months, smart iptv subscription uk, best iptv subscription uk 2018, iptv trial subscription, iptv subscription legal, android iptv subscription, extreme iptv subscription, iptv subscription with vpn, best paid iptv subscription, iptv subscription 8000 channels.